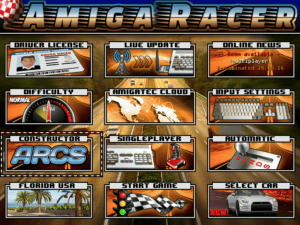 Amiga Racer Menu puts you into Lotus mode! 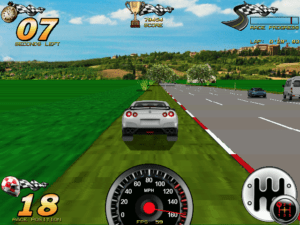 Hottest news from the AmigaTec developer is that from Next Amiga Racer update. This game will support next years big Amiga 32 Year Event in Neuss, Germany. 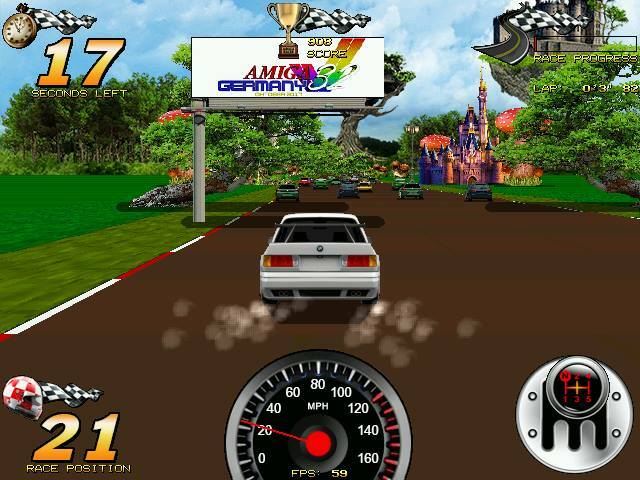 So, now its time to support this event by buying Amiga Racer! No waiting! Start saving for one of the bigger Amiga shows in 2017 now. Many known Amiga retailers including AmigaTec and Distrita will be at the show. Here you will be able to see whats going on in the Amigaworld and have a chat with other Amiga fans from all over the world. Reaching this yet-a-bit-unknown-city is not difficult at all. It sits side by side with Düsseldorf. A quite well known city in the Ruhr area og Germany. You can read our transit article about the Ruhr area here; distrita.com/ruhr-region-germany-part-one-dusseldorf-transit-experience. So don’t forget to check it out! You will be able to find Neuss easy as it is only a metro or bus ride away from the airport or central train station that sits next to the city. Now you should Support further development!